The Trustees of the Fitch Foundation are delighted to announce the recipients of the 2016 James Marston Fitch Mid-Career Fellowship. Join us for a reception to congratulate Nadya Nenadich and Christina Wallace, and to learn more about their intriguing areas of study. We will also be joined by a special guest speaker (stay tuned for more info). All are welcome, though space is limited. Advance RSVP required; email cpena@fitchfoundation.org. 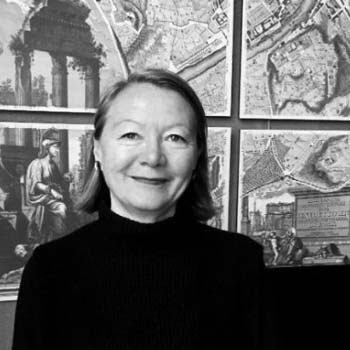 Three cities, all established as enclaves of theSpanish Empire, are the focus of Ms. Nenadich’s research, which considers how these frontierlands departed on divergent paths following independence from the Empire. Since then, each country has developed diverse socio-political systems and both socially and culturally each city has developed in a different way; something that has had an impact in the construction, the meaning, and the preservation of space. 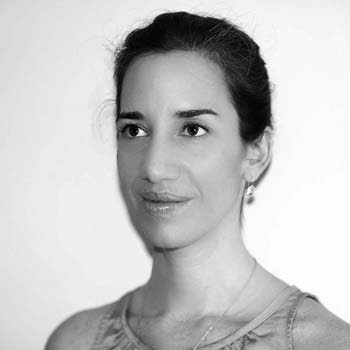 More about Nadya Nenadich. The Snohomish Tribe of Indians historically settled at the mouth of theSnohomish River in the Pacific Northwest. Collectively referred to as Coastal Salish, existing histories of these tribes focus primarily on folklore, mythology, traditions, and thedecorative arts. Ms. Wallace seeks to add to this record the architectural typologies ofthe Coastal Salish tribes: permanent wooden structures, plank houses, the custom of seasonal summer structures, and more. Contextualizing this documentation will be an evaluation of the influences that thedesign of Salish structures may have had on the early architecture of the Pacific Northwest. The Fitch Foundation is delighted to be hosted, for its 2016 Fitch Fellows reception, by theJ.M. 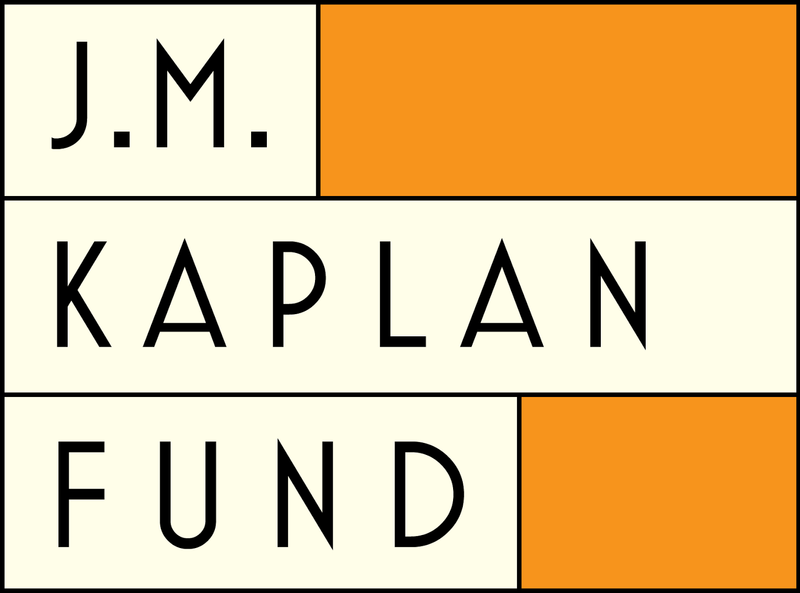 Kaplan Fund. From breakthrough advocacy for the city’s homeless population to catalytic support for the High Line as a powerful public space, the J.M. Kaplan Fund has championed causes and coalitions that have made New York one of the world’s most socially and environmentally innovative places since 1945. Over its 70-year history, the Fund has propelled fledgling efforts concerning civil liberties, human rights, the arts, and the enhancement of the built and natural worlds. Today, the Fund is active across the United States and beyond, operating grant programs focusing on the environment, historic preservation, migration, and New York City. To continue its legacy of catalytic grant-making, in 2015 the Fund launched the J.M.K. Innovation Prize, seeking out visionary, early-stage innovations inthe fields of cultural heritage, human rights, and the natural and built environments.